To show our appreciation we currently offer three rewards under a loyalty scheme. Terms and Conditons apply. *Minimum spend £250.00 + VAT per order. Quote 'OFFER10' on your 5th order and discount will be deducted. B&W London Limited have the right to withdraw this offer at anytime without notice. *Minimum spend £500.00 + VAT. 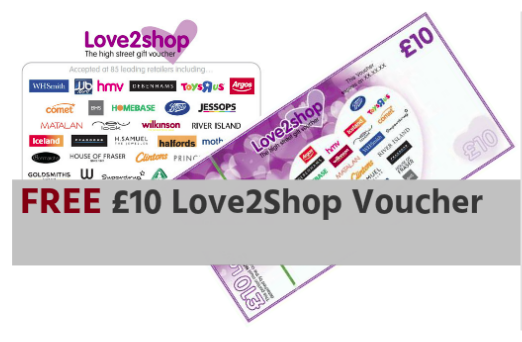 Quote 'VOUCHER10' when placing your order, the voucher will be sent direct to the billing address unless otherwise notified. B&W London Limited have the right to withdraw this offer at anytime without notice. *Minimum spend £2,500.00 + VAT. Quote 'FREEPENS' when placing your order and the FREE Pens will be sent direct to the delivery address on the order unless otherwise notified. B&W London Limited have the right to withdraw this offer at anytime without notice.